This week we are hanging out at one of the most stylish meetup places in Munich – Stylight! 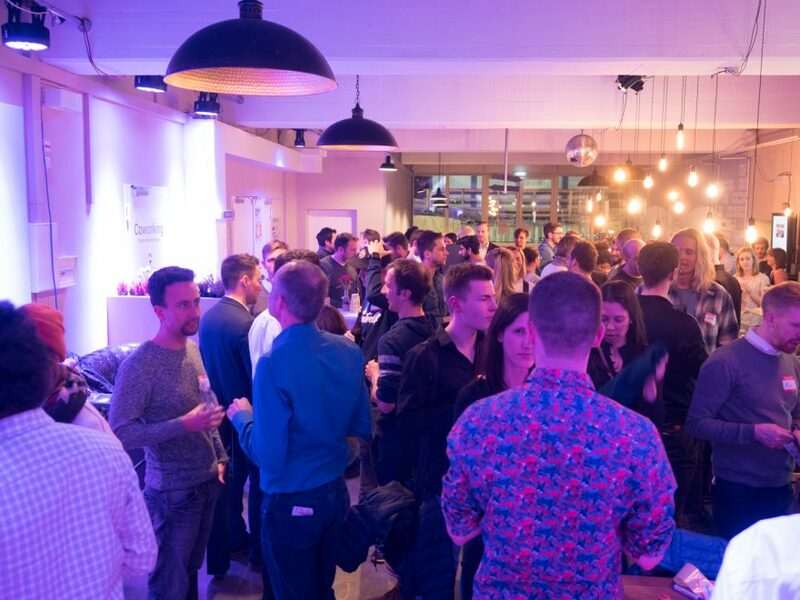 For the first-comers, Silicon Drinkabout is a weekly networking event for startups and entrepreneurs in Munich area. 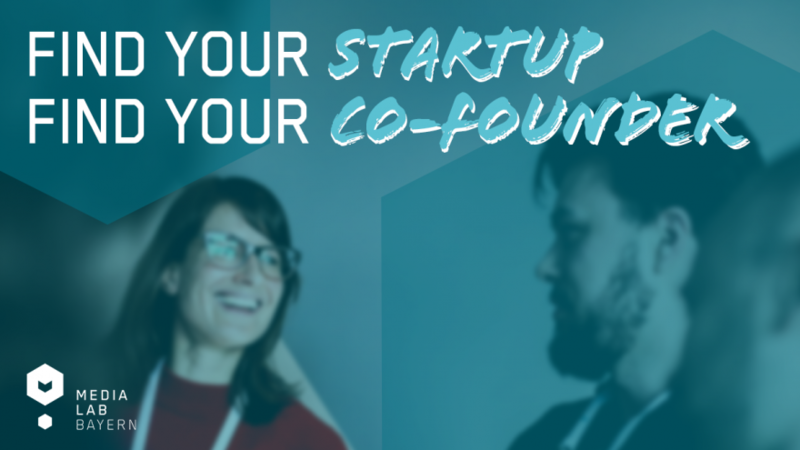 If you are passionate about entrepreneurship and are looking for new team members, investors, or just interesting people to hang out with – please feel free to join.